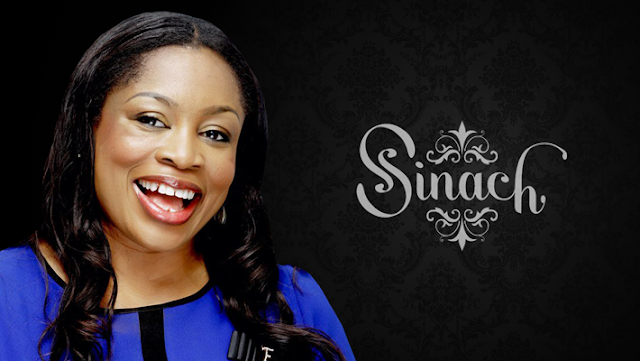 Gospel Music finest, Sinach finally releases the highly anticipated video to her popular hit song ‘I Know Who I Am‘. The video features cameo appearances from Ada Ehi, Sophiya, ObiShine, Casey Ed, Marx Okereke, PU, Ikiri Lawrence, Assent Tweed and many more. The ‘I Know Who I Am’ official video is a Loveworld Music and Arts production and was directed by Carel Studios.